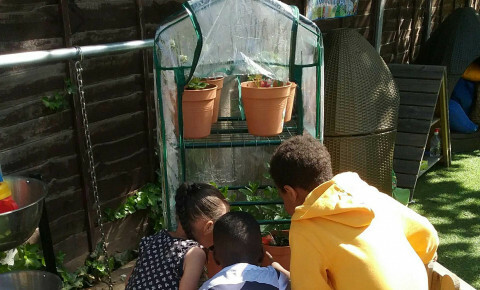 Busy Bees at Croydon, Haling Park - Gardening club! 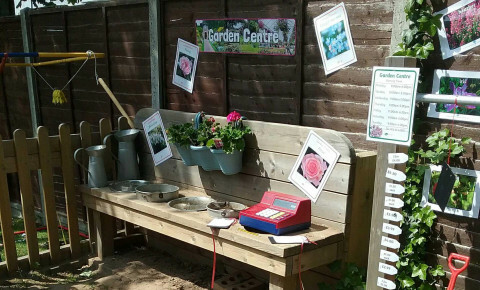 Have a look at our amazing Garden centre we set up in our garden! The Preschoolers have LOVED planting and exploring how things grow and live. 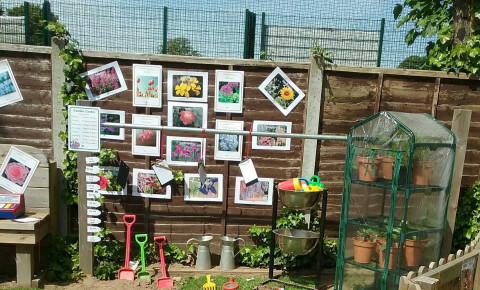 We created our very own garden centre after adding some vegetables to our greenhouse. 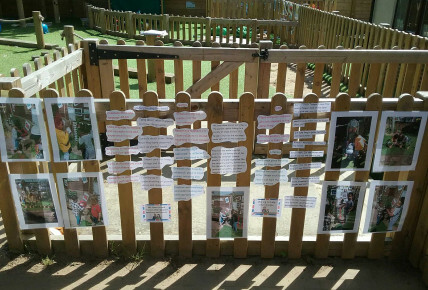 This extension to learning has filtered into every area of the Early Years Foundation stages, this includes literacy, maths, understanding the world and communication and language skills.